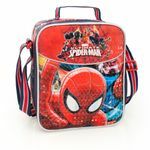 Great lunch bag, fully insulated and featuring Marvel Spider-Man Premium Red. With about 23.5cm, it's just about the perfect size to keep all you food, snacks and drinks always fresh. 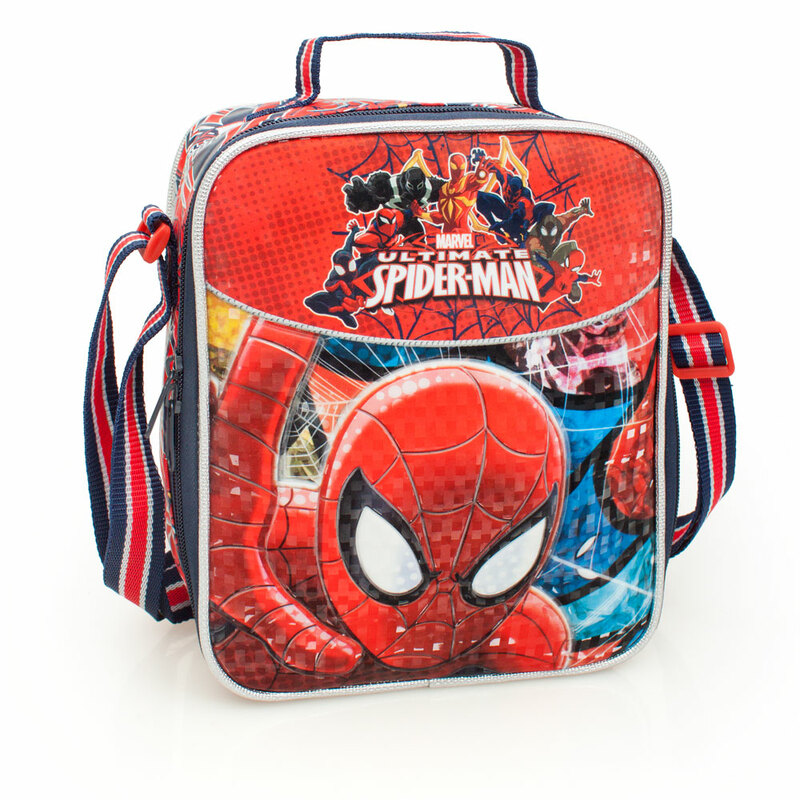 Features a carry handle, detachable and adjustable shoulder straps and rubber zip pullers.